Trish has an extensive career in marketing/communications spanning nearly 20 years. Her principle focus is implementing emerging and innovative marketing and communication technologies to keep Fruitlink at the leading-edge of the wholesale industry. This helps ensure Fruitlink’s customers’ experience success and growth in a digitally savvy consumer market. Trish is a hands-on specialist and is dedicated to helping companies succeed through agile, strategic solutions. She has a passion for a ‘paperless marketing world’ and embraces all things inventive, creative and digital! 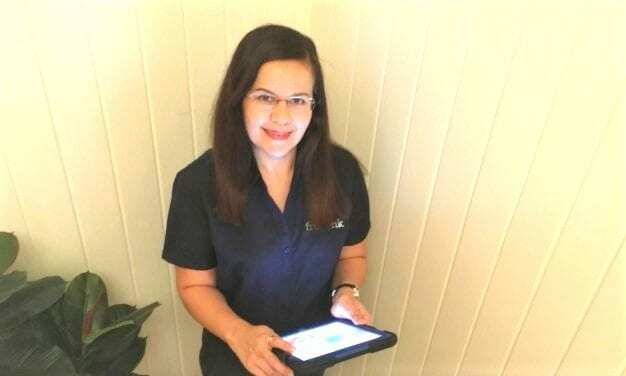 Trish has a Bachelor of Business Communications from QUT and qualifications in project management and training.